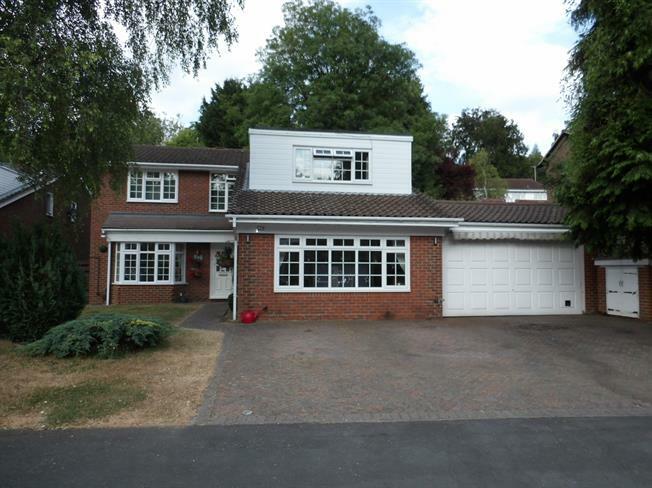 4 Bedroom Detached House For Sale in South Croydon for Offers in excess of £650,000. An extended four bedroom detached home located in a premier road in Selsdon. The property has been well maintained by the present vendors and provides spacious living accommodation throughout including three bathrooms. The property is approached via it's own brick paved driveway leading to a double garage and providing off street parking spaces. To the rear is a large garden which is an especially nice feature of the property with a patio area and water feature ideal for entertaining.